UPDATE: Gushcloud officially responds to Xia Xue’s accusations. Read it here. Controversial blogger Wendy Cheng, better known as Xiaxue, earlier today released a post calling competitor social media marketing firm Gushcloud out for allegedly unethical marketing practices. Xiaxue is signed with parent company Nuffnang, another social media marketing network, and a rival of Gushcloud’s. The detailed post called Gushcloud out on several areas: including inflating their own earnings, getting bloggers to mask ads to pass off as unpaid advertising, inflating blogger statistics for advertisers, faking YouTube views, and manipulating financial reports. The facts were gathered over a period of time where Xiaxue posed undercover as a fake company attempting to sell advertisements through Gushcloud’s team of celebrity bloggers and YouTubers (or influencers, as they are called). Gushcloud is itself in charge of a team of influencers, including Eunice Annabel, Yan Kay Kay, Yilin Goh, and Eric Lim. Here is a quick blow-by-blow run through of Xiaxue’s allegations. 1. Gushcloud inflates its earnings to the media. 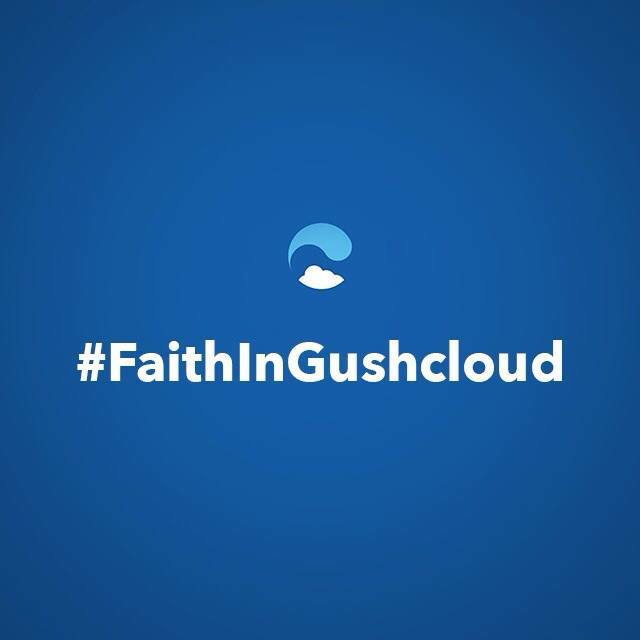 What this means: Gushcloud isn’t doing as well as it makes itself out to be. 2. Bloggers masking paid ads as genuine reviews. What this means: Consumers are made to believe that advertisements are in fact genuine reviews, which is dishonest and misleading. What this means: Bloggers with Gushcloud are not as popular as Gushcloud claims them to be. Which does not justify the exorbitant prices they charge for advertisements. 4. Faking the number of YouTube views and subscribers, possibly by purchasing them for dirt cheap prices. What this means: Again, Gushcloud’s influencers are really not as influential as they appear to be, which does not justify brands’ trust in their marketing prowess. 5. Manipulating their financial reports. What this means: Gushcloud is making a loss and in fact does not even have enough income to pay influencers and third party vendors. 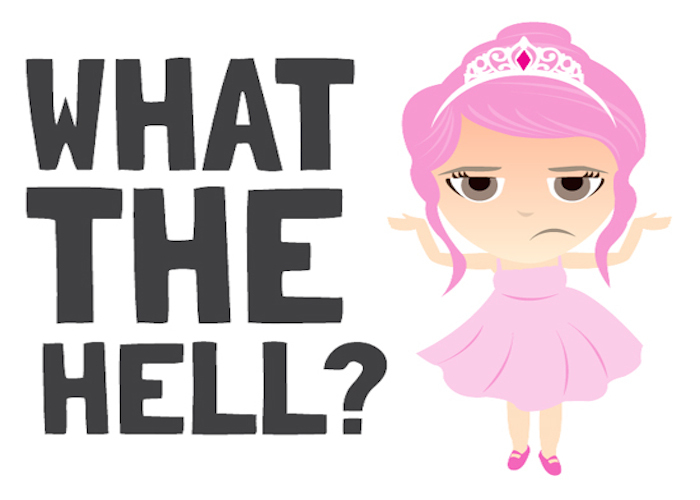 “It has come to our attention that a post “The Big Gushcloud Exposé” was published by Ms Cheng Yan Yan Wendy on her blog today (the “Blog Post”). We have read the contents of the Blog Post. Ms Cheng’s allegations are inaccurate. We think that the Blog Post was calculated to disparage and injure our reputation. The timing of the release of the Blog Post also speaks for itself. The story is currently developing, so keep a look out on Vulcan Post for the latest updates.